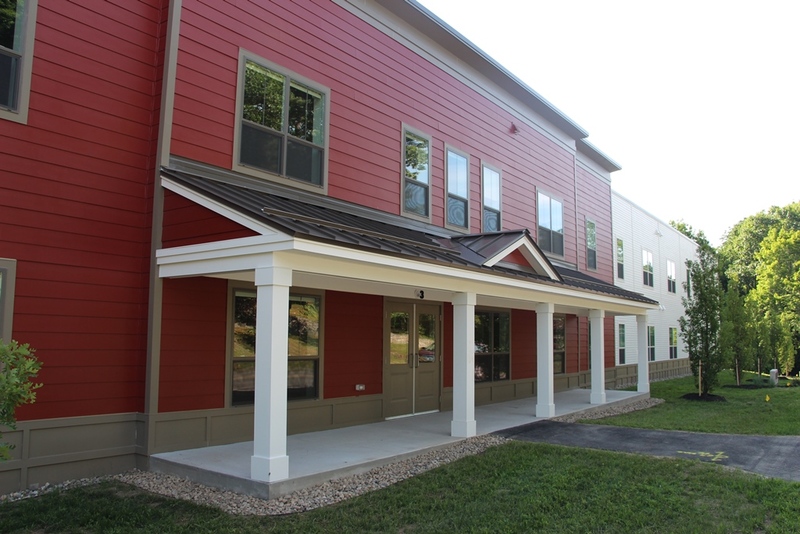 Avesta Housing has opened 24 affordable housing units in Gorham for people age 62 or older. 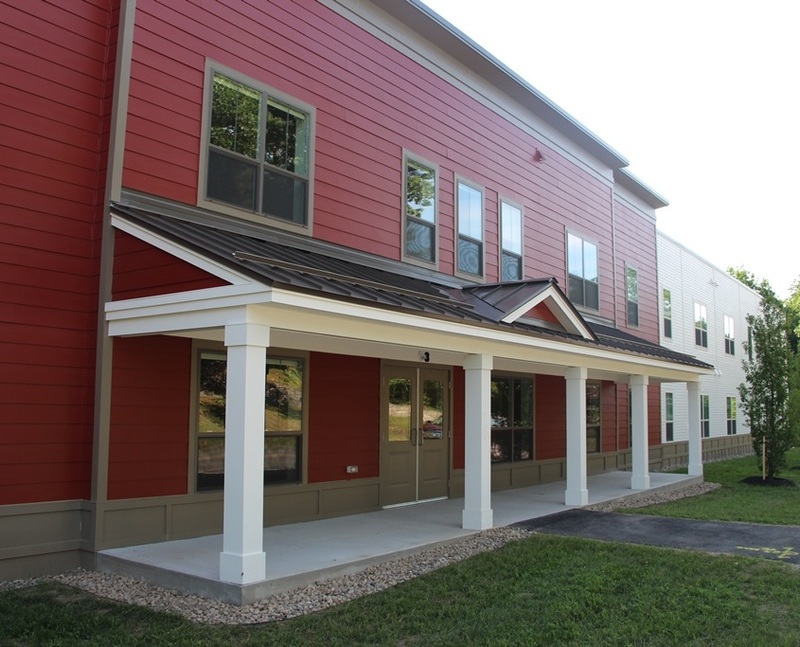 Ridgewood at Village Square consists of one- and two-bedroom apartments targeted to households at or below 60 percent of the area’s median income, or a maximum of $37,020 for a two-person household. All rents are subsidized based on 30 percent of a tenant’s adjusted household income. The units are coming on the market amid high demand for affordable rental units, especially for older residents.